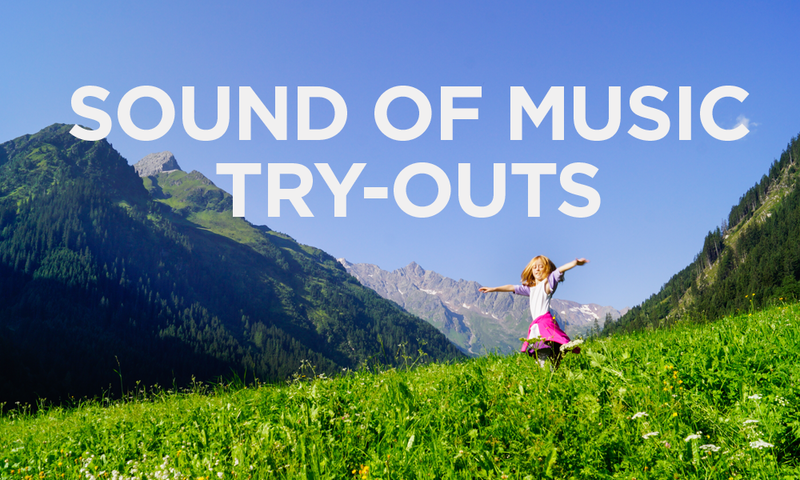 “Sound of Music” Tryouts – March 23 & 30, 9am-12noon; March 24, 2-5pm; callbacks on March 31. Audition for this community musical event! Adults and children 5years and older are welcome. Sign up at church or contact Marcia Lantz at lmlantz1162@sbcglobal.net. Group: Church Events Updates and prayers for one of our missionaries. Group: Church Events Sunday school classes for preschool – 5th grade. Nursery for children 2 years old and under.